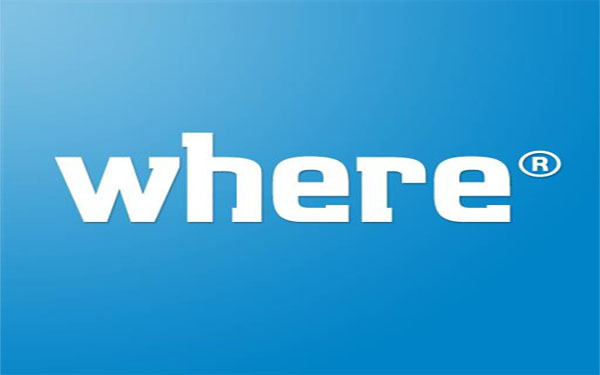 Where® is the world’s premier name in travel media. From magazines, books and maps to comprehensive digital content on websites and mobile apps, Where gives travelers everything they need to experience the best of their chosen destination. Each year, 146 million travelers trust Where for up-to-date information on where to go and what to do in cities across the globe. Dynamic content created by local editors covers essential dining, shopping, attractions, entertainment options and more, all from an insider's perspective.